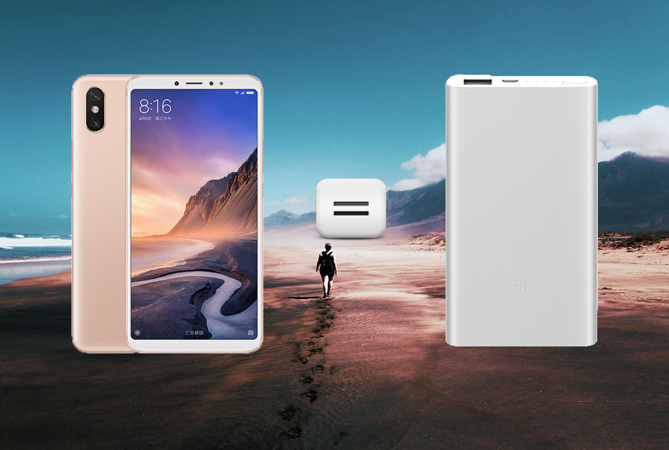 July 19 is the Xiaomi Max 3 release date, and this new product was officially launched on July 20. In fact, Mi Max 3 encounters a kind of awkward situation here since it’s issued between the self-brand series Xiaomi 6X which welcomes a reduction on the price and the incoming Huawei Honor Note 10 which will be released at the end of the same month. Moreover, this new product isn’t the featured series on Xiaomi official online shop. 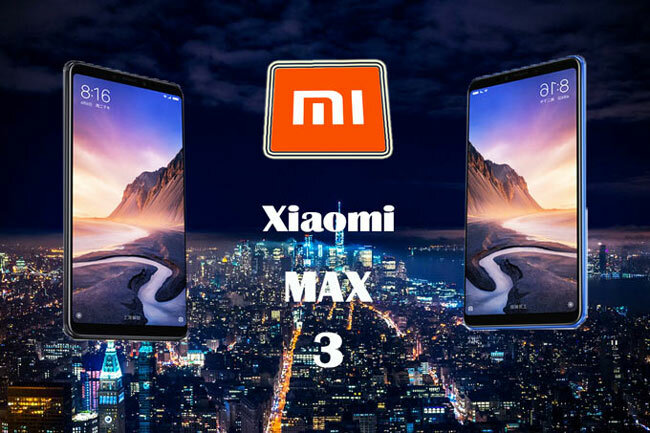 Nevertheless, there are many people who are curious about Xiaomi Max 3 for a good reason since it bears quite some characteristics that are worth talking about. 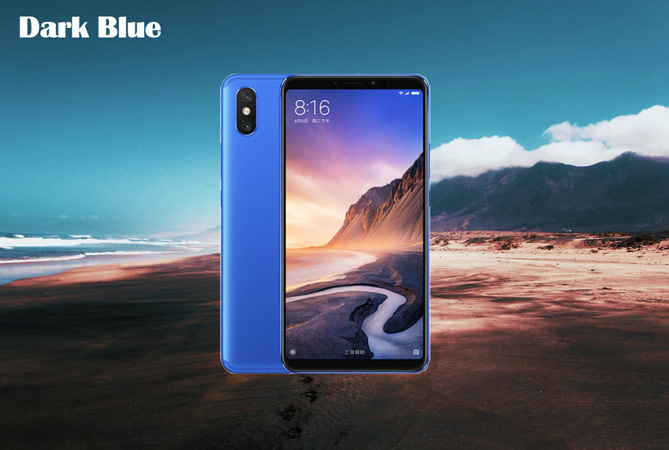 This time, Mi Max 3 bears a power bank level battery and keeps the advantages of screen size and battery life from the previous two generations as well as makes an improvement to these two figures. Now, let’s check out all those information you want to know about Xiaomi Max 3 review! With the adoption of the 85.19% screen-to-body ratio, Mi Max 3’s screen is 6.5% higher than the previous generation. Although the screen-to-body ratio is enlarged, the entire phone body is scaled down to 6.3″. 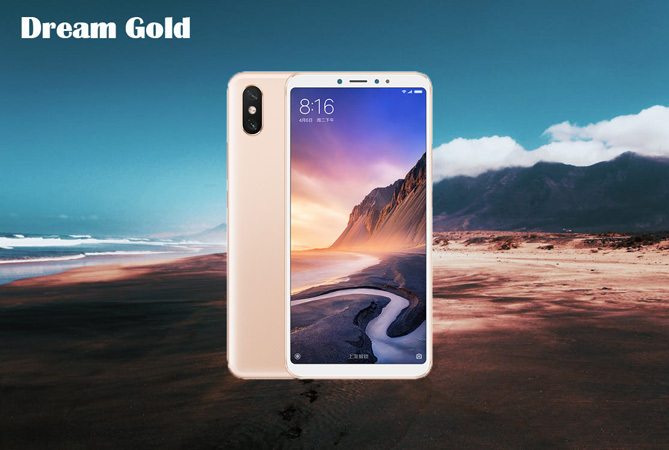 Its slim and full metal body even allows girls to hold it in one hand, and this “one hand can hold” feature really leaves Xiaomi fans with a surprising impression. Color: Xiaomi Max 3 is launched in three colors – Meteorite Black, Dream Gold and Dark Blue. Also it’s made in full-metal integrated body. 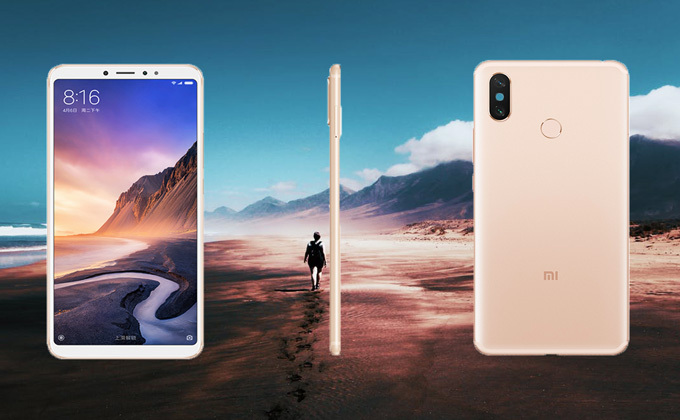 Mi Max 3 adopts the high-perfomance, low-power & eight-core processor – Snapdragon 636 processor. AI Double-shot: Use super-sensing AI dual camera and the flagship 1.4μm large pixels. Mi Max 3’s gaming toolbox will be automatically launched once the players enter the game. This function aims to achieve multitasking during gaming. One-click acceleration: To clear cache easily. Anti-disturbance: To not be disrupted while playing games. Gaming screen recording: To record all the playing highlights. Floating Window: To manage messages and games at the same time. One-click screenshot: To take the screenshot more quickly & conveniently. 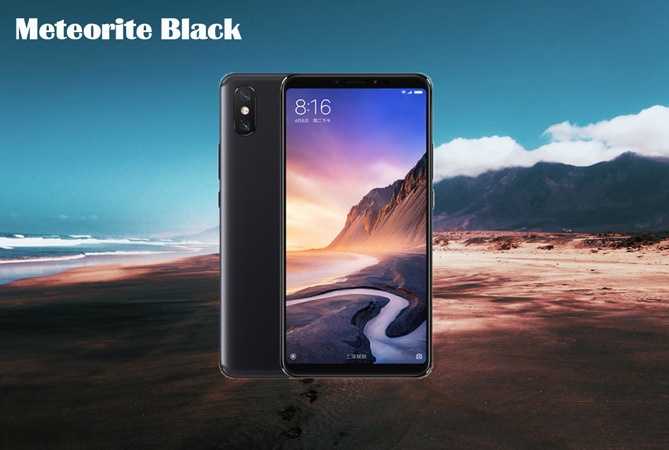 Note: The prices provided above are based on the Xiaomi Online Store of Aliexpress, certain prices may change due to purchasing from different platforms.